If you were taking bets on whether business travelers would say their time on the road boosted their productivity, would you wager that a large percentage says it does? Or do you think most people say their travels have cut into their productivity? If you said the former, you’d be right. 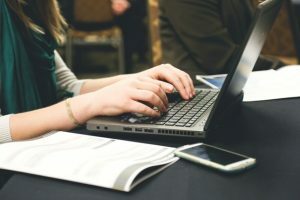 According to a survey by Carlson Wagonlit Travel, 80 percent of business travelers claim that technology has greatly increased their ability to get work done while away from the office. With a smartphone, a tablet, or a laptop — the top three “travel tools” business travelers declared they couldn’t live without — no longer do people lament over lost time spent en route to clients. The advent of wifi in the sky and almost everywhere in between, downtime is almost a thing of the past. Business travelers utilize flight time and layovers, as well as time in hotel rooms to catch up on correspondence, complete proposals, and send documents wirelessly to keep projects on schedule. This ability to continue working whenever and wherever has prompted many — 78 percent — to actively seek ways to travel for business. Nearly nine of 10 survey respondents also claimed that they gained significant knowledge and perspective as a result of their business travels. How do these road warriors stay connected while away from the office? Email is still the prevalent method of communication with 44 percent selecting it as their primary means of keeping in touch. Surprisingly, nearly 24 percent make phone calls while only 14 percent prefer to text important information to those back at the office. Three other modes of technology cited as helpful in maintaining connectedness with loved ones were phone calls (44 percent), Skype (24 percent), and texting (14 percent). Business travelers, do you stay more productive when you’re on the road? 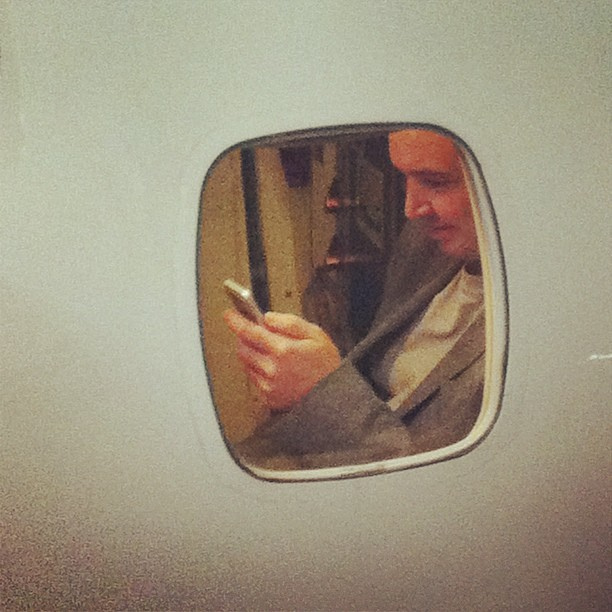 Or do you find that you lose productive work time because of time in the car or in the air? How do you stay in touch with loved ones and the office while you’re traveling? Share your ideas with us in the comments below, on our Facebook page, orin our Twitter stream. When a traveler who has logged 2 million air miles and stayed 1,000 nights in a hotel offers his top five travel apps, you listen. Thanks to Maurice Freedman for sharing his “Swiss Army Knife suite of travel apps” to help all of us amateurs experience travel like a pro. You don’t have to depend on the hotel’s concierge for restaurant recommendations or to get reservations if you have the OpenTable app. You can search by location, cuisine, or price, and reserving a table is simple as pie. You can book and cancel without penalty too, which is great when your plans change on a dime. The only downside to this app is that not all dining establishments use it. Don’t want to leave your hotel room to eat because you’re already in your comfy clothes for the night? Room service is not your only option. With Seamless, you can scroll through over 12,000 delivery menus for restaurants with 80+ kinds of cuisines, pay online (including tip), and then sit back and wait for your food to come right to your door. If your phone comes with a weather app, you may question Freedman’s next recommendation. But does your weather app tell you when it’s going to rain in your specific location and how long you can expect that precipitation to inconvenience you? If you purchase Dark Sky, you won’t be caught without an umbrella when you need it, and you can set it to notify you at a specific time each day so that you know whether to expect blue or cloudy skies. Texting is great until you have to leave the country. Then how do you communicate if your phone plan doesn’t cover international travel? What’sApp is your perfect solution. It works regardless of carrier or phone type and over one BILLION people enjoy its free service. All you need is wifi or a data plan to talk, text, or share locations. What are your favorite little-known travel apps? What have you been using on your most recent travels? What’s the most esoteric-but-useful one on your mobile phone? Share your best travel apps with us in the comments below, on our Facebook page, orin our Twitter stream. The future is now, or nearly so, now that the scanning of fingerprints is reaching mass adoption in the travel world. 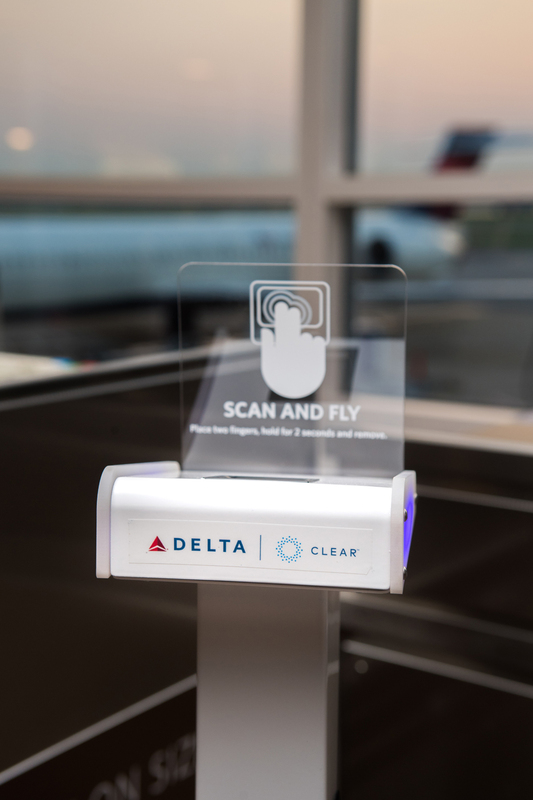 Delta is partnering with independent airport security company CLEAR to capitalize on its proven biometric data technology for expediting the boarding process. “We’re rapidly moving toward a day when your fingerprint, iris, or face will become the only ID you’ll need for any number of transactions throughout a given day,” Gil West, Delta COO, said on the company’s website. “We’re excited Delta’s partnership with CLEAR gives us an engine to pioneer this customer experience at the airport.” While only in phase one of development, the potential is real for the printed or even electronic boarding pass to quickly become a relic of the past. The current biometric boarding passes pilot program offers eligible Delta SkyMiles members who have also purchased CLEAR to navigate Ronald Reagan Washington National Airport using only their fingerprint as identification. They can clear security and enter the Delta Sky Club. Phase two would allow them to also check luggage and board their flight using their biometric boarding passes data. JetBlue also began testing the use of facial recognition in June on just one route: Boston to Aruba. In its pilot partnership with air carrier technology company SITA and US Customs and Border Protection (CBP), passengers have their picture taken at the gate. SITA’s technology compares that photo with the one on file with CBP to see if it matches the passenger’s passport photo. Because the flight is international, all passengers should already have a passport on file. If JetBlue decides to extend this technology to domestic flights, some other form of identification would have to be used, since not all travelers have valid passports. Have you ever used biometric boarding passes to get onto your flight? Would you use it, or do you prefer the traditional methods? Share your thoughts with us in the comments below, on our Facebook page, orin our Twitter stream. 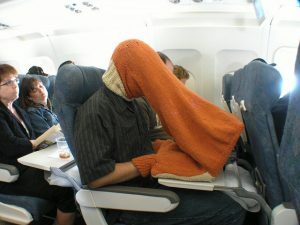 It seems we can find ways to connect with the world, even from 30,000 feet. 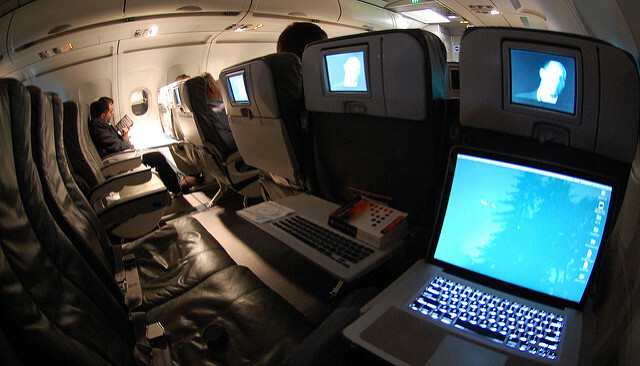 While flying used to be a no-wifi zone, connectivity is now available on 78 percent of US flights, according to an article on TravelWeekly.com. Many business travelers appreciate the ability to plan, organize, and manage their travel with their mobile phone. No more printed boarding passes, maps, and scribbled directions to your next meeting. Everything can be managed on your phone, saving you all kinds of headaches and hassles. We’ve seen several new travel apps released just in time for the 2017 business travel calendar, and have a few favorites you might want to try before your next trip. Google Trips uses your browsing history to suggest places you might want to visit. It might feel a little Big Brother-ish, but a helpful brother nonetheless. The free app allows you to use your Gmail accounts offline to plan and organize your travel through one site, and lets you make hotel reservations, book flights, and arrange car rental. 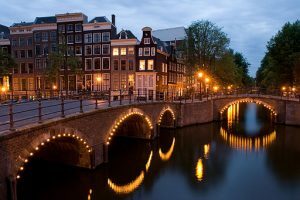 Lonely Planet’s Guides not only offers visually stunning photographs of over 100 cities, it provides an overview of that city, its language, and different budget options. It also provides insights from on-the-ground experts and maps that help you decide what to see, where to eat, and where to sleep. If you like to “travel like you live there,” something we recommend business travelers do to make their trips more interesting, the Lonely Planet guides are a great place to start. Business travelers run some pretty big risks when it comes to cybersecurity. If you’re like most people, you think nothing of pulling out your laptop in the airport or hotel, hopping on some free wifi, and getting some work done. 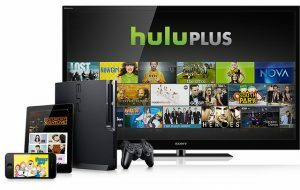 Except most public wifi networks are not very secure, and you run a big risk of getting hacked or downloading malware, which can wreak havoc with your computer and your life. People can also intercept messages and information flowing in and out of your computer, including emails and passwords. Have a solid anti-virus program on your devices, and keep it up to date. Use a secure web browser with built-in security. That means Google Chrome or Firefox, not Internet Explorer. Only use complex passwords with letters, numbers, and special characters in random order. Not your kids’ names, pets’ names, or swapping out ‘@’ for ‘a.’ Use a password vault like 1Password to keep track of your passwords. Turn on two-factor authentication whenever possible. This is a code that gets sent to your mobile phone, which you have to enter during the login process. No code, no entry. LinkedIn, Gmail, and Evernote all use two-factor authentication. Use a Virtual Private Network (VPN) whenever you go online. This last one is a good idea whenever you fire up your computer, but it’s definitely important when you’re out of the office. All that time you spend waiting for your flight, sitting on the plane, and commuting to your hotel can be productive time instead of wasted time. You just need to develop a strategy and create the proper mindset. Here are some tips to help you stay productive while traveling. Plan ahead. You may be geared up to empty your inbox, but if your laptop’s not charged, you aren’t going to make much headway. Be sure to download any documents you need before you leave in order to accomplish a task you’ve relegated to be completed en route. This eliminates the need for wifi or using your mobile hotspot. Make sure your laptop battery is charged before you ever leave the house! Use the time you have wisely. If you’re in a crowded gate or you have a limited amount of time, now is not the time to read through correspondence or memos that require your full attention. Choose some B-level items to check off your to-do list, like those articles you’ve meant to skim for the last six months, and you’ll actually be more effective than if you try to tackle something that requires serious time and concentration. Determine to focus. Yes, distractions are hard to tune out, but if you put yourself in that mindset, you can do it. Soon, you’ll find they’re calling your flight and you have more things accomplished — and time flew by — because you were able to shut out the distractions. It’s our worst nightmare: you’re traveling and your phone is either lost or stolen. What’s the first thing you should do? According to Asurion, a technology solutions company, 19 million people have had this happen. If you find yourself in this situation, here’s what you can do. First, try calling or texting your phone. If you’ve lost it, the device may have been found by someone honest. If you’re traveling with someone, you can use their contact information to request a call back, or you can leave the number of the front desk at your hotel and follow up later in the day. Your lock screen will display your most recent text, so send a short message to your phone and hope your Good Samaritan will see it and call you back. Be sure your phone’s “find my phone” feature is activated. This will enable you to discover its location for retrieval and if you share your account with other users, they too can see the device’s location. Unfortunately, if the phone is powered down, this feature doesn’t work. Be sure your lock screen is enabled. 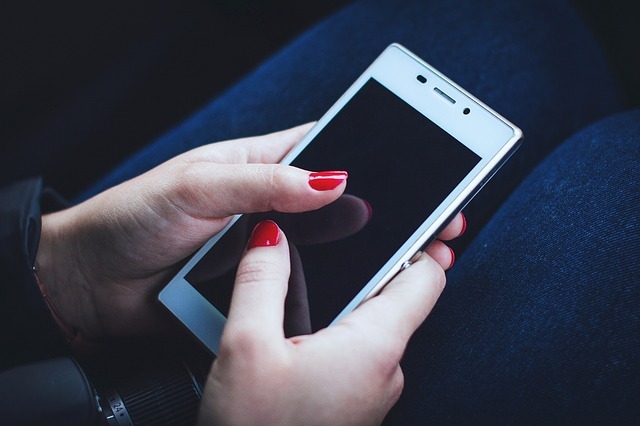 It may seem like a pain to have to authenticate yourself with your fingerprint or a code every time your phone lapses into sleep mode, but it protects your valuable data. Apple’s lock mode will allow you to access your device remotely and either disable it or display a custom message. It also allows you to disable ApplePay.